Do you watch racing? If you do, then you’ve heard of the race car driver Scott Pruett. 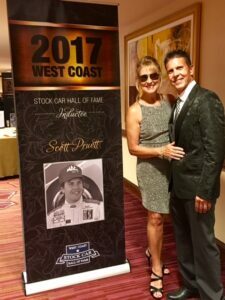 Pruett won TWO awards this week; West Coast Sports Car Hall of Fame, Motorsports Hall of Fame of America, and the West Coast Stock Car Hall of Fame I don’t follow a lot of racing, but Scott is a neighbor, and we’re very proud of him. Score two for one of the good guys. To celebrate, he will do what he does best; he’ll race the No. 14 3GT Racing Lexus RC F GT3 in the Sahlen’s Six Hours of The Glen in New York this weekend. 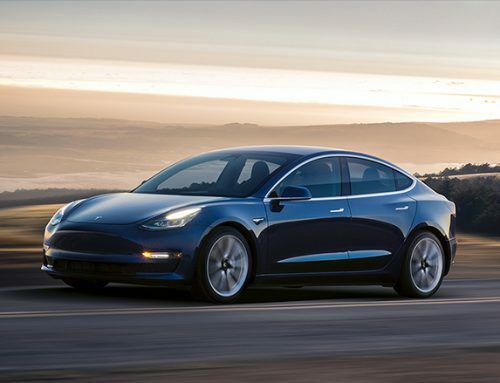 If you are interested in an auto supplier that is making its way to the top of the ranks in autonomous driving look at the article, I just wrote about ZF, and all the strategic partnerships they are amassing. 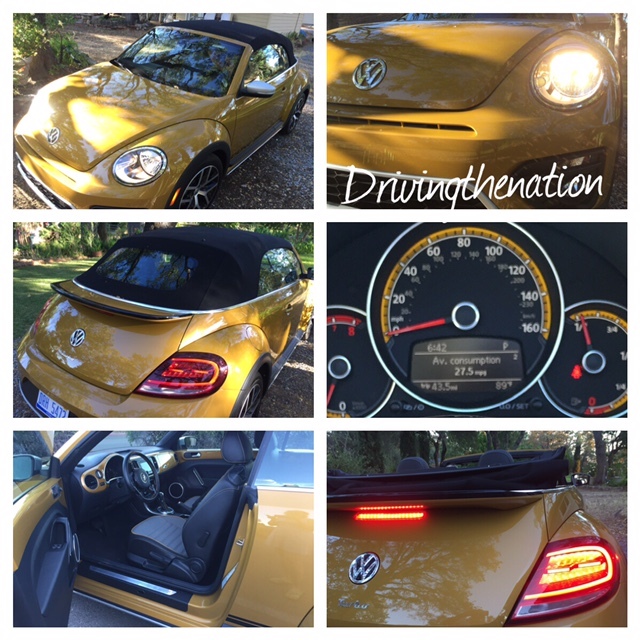 We drove the 2017 Volkswagen Beetle 1.8 Dune Turbo this week, or as I call it the VW lovebug. 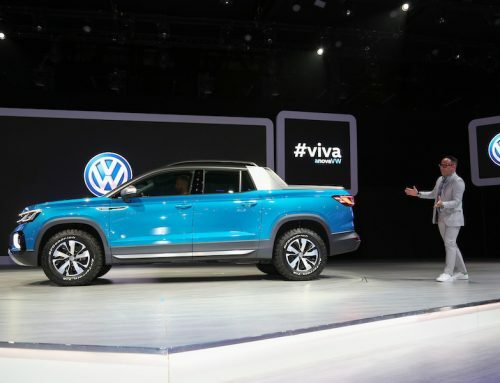 I used to have a 1974 VW Bug, named Herman. I loved that thing. It was green, manual transmission, and I drove the heck out of that thing. This convertible Dune is so much fun to drive. 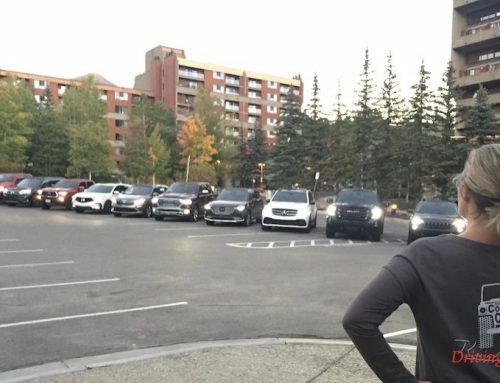 If you’re looking for a small car that is easy to park – and did I mention it is a convertible – consider this one and get it in the yellow metallic exterior with the dune gray & black with yellow piping. Out the door, it was $30,465. The EPA estimated fuel economy was 24 city/31 highway/27 combined. We got 27.5 mpg combined.